Move freely during training whilst avoiding those unwanted sweaty issues with this Essential Ladies GPX Training Tank Top from Asics in Brilliant White. 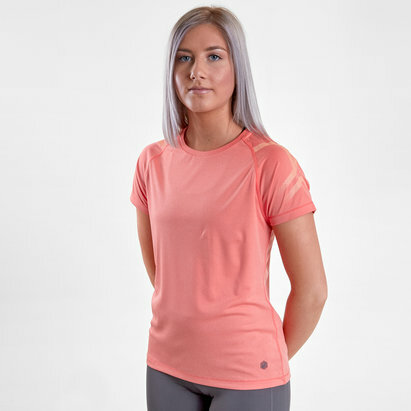 This ladies training tank top from Asics comes designed with high-performance fabric with built-in Asics MotionDry technology which offers moisture management from the moment it's pulled on, keeping you focused on the task at hand whilst reaching your fitness goals. The racerback style is as sporty as it comes and is designed to offer freedom and support in equal measure.